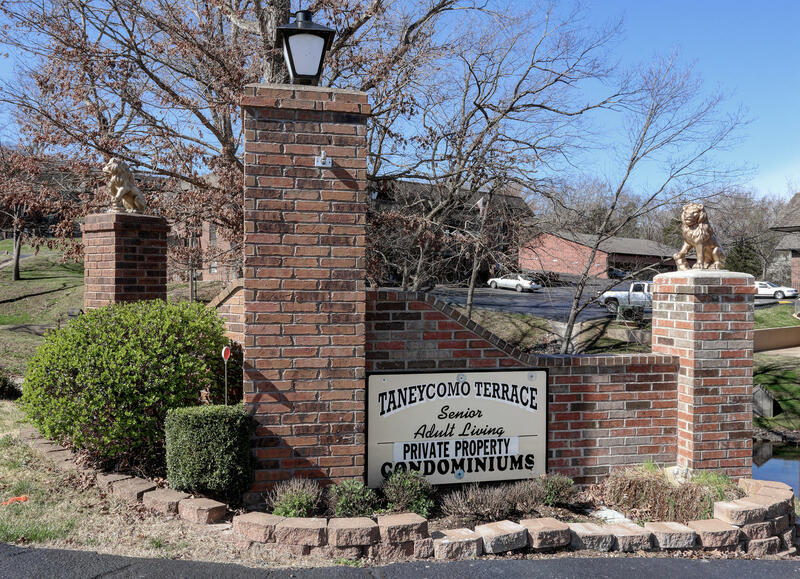 Walk-in level condo in a 55+ community that includes 3 pools, a clubhouse, boat launch and fishing dock. Two bedrooms, two baths and a spacious living area. Just minutes to all the entertainment in Branson on the banks of Lake Taneycomo. Don't wait, schedule your private tour today.